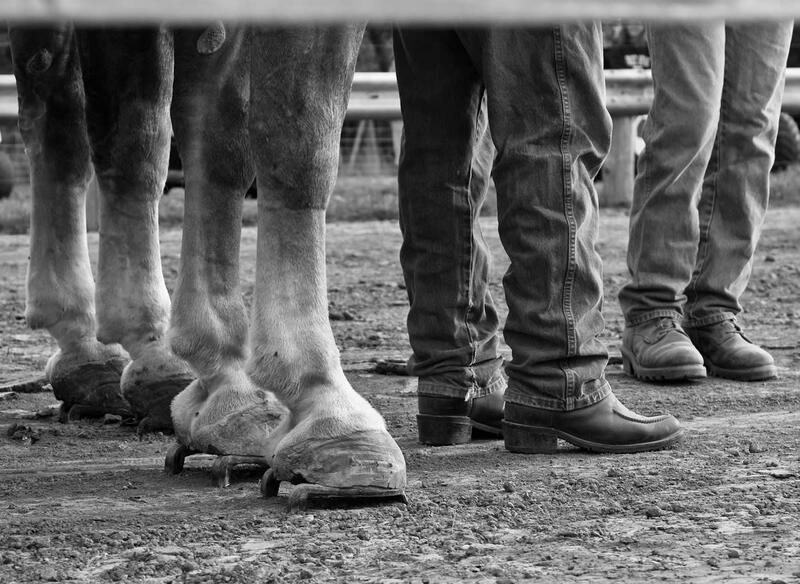 Three days of family fun features live music, craft & food vendors, tractor and horse pulls and so much more small-town, family-fun entertainment. 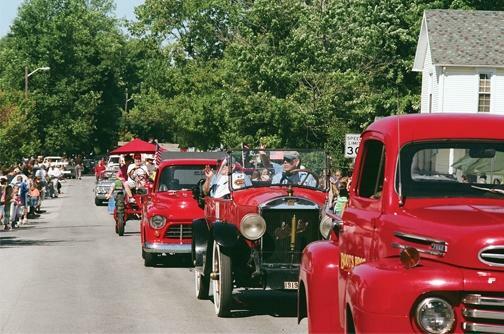 Some of the key, not-to-be-missed events include the parade, the largest in Hendricks County, at 11 a.m. on Saturday and the bed race down Pearl Street on Monday. Be sure to arrive early whichever day you visit because parking around town fills up fast. Free parking is available along Nebraska and California streets. Paid parking at a reasonable rate can be found at the Line Shack Liquor store, 11 S. Main St. Not easy for you to walk long distances or have tons of stuff to carry for your kiddos? Old Fashion Days provides shuttle rides all weekend for just 50 cents. 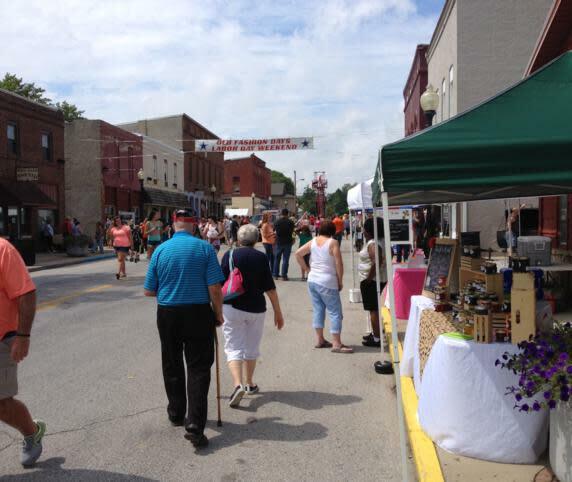 While this festival is best known for its Saturday morning parade and Monday bed race, various activities can be enjoyed all three days. Activities include a pet parade, kiddie tractor pull, car show, quilt show, truck, tractor and horse pulls and so much more. 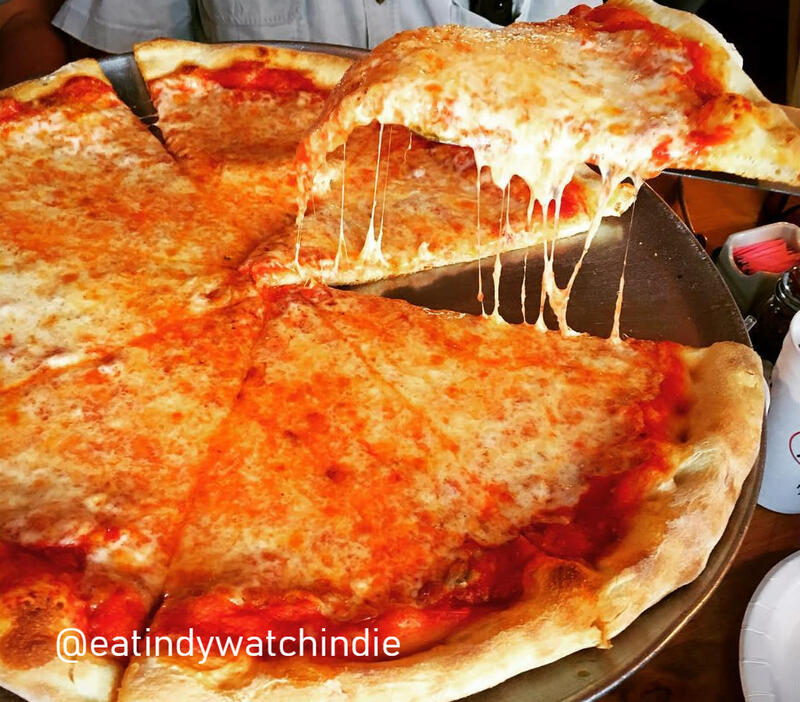 Old Fashion Days offers plenty of options when it comes to food including traditional food vendors and even the town&apos;s signature restaurant, Perillo&apos;s Pizzeria, selling pizza by the slice outside. But be sure to attend the pork chop dinner or make a breakfast date any of the mornings at the United Methodist Church on Pearl Street for their smorgasbord breakfast. You could even bring your own food by entering a pie into the pie contest or test your eating prowess at the pizza-eating contest. Beginning every afternoon and continuing into each evening except Monday night, a wide variety of talented musicians will perform on the NSSB Bandstand stage in the heart of town. Whether you love shopping for antiques, handmade goods or bargains for your kids, be sure to stop at an ATM on your way to North Salem. Vendors will be set up throughout the town, and the permanent shops will be open, as well. Both open at 9 a.m. on Saturday and 10 a.m. the other two days.